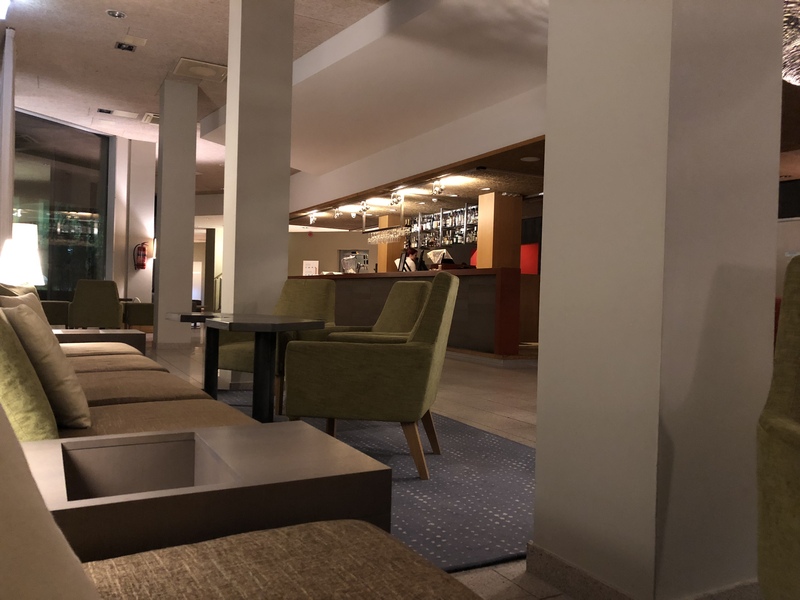 This morning and this evening I used the GO Spa hotel lobby in Kuressaare (Saaremaa, Estonia, Europe) to meet and work. This morning I was lucky to have a chat with the former city architect of Kuressaare, who explained me about the history and geography of ‘his’ island. The GO Spa hotel is a decent 4 star spa hotel. Nothing to complain. It’s neat and clean. Modern interior. Professional service. The right music in the background. In short, the right place to meet an architect and discuss about Saaremaa. All of a sudden, there was a huge siren-like sound in the lobby. I first thought it was a test of the fire alarm. But then it seemed to be the vacuum cleaner. Man what a noise that makes. We even made a joke that it was not a combustion-engine-powered vacuum cleaner. Come on. Change that device and do not break the tranquility of your lobby with such a monstrous sound. Previous Honey, are you going to put our boat in the garage?